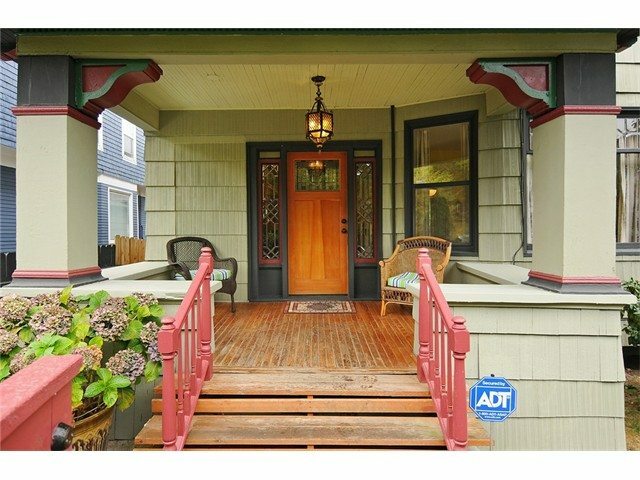 Capitol Hill Victorian duplex for sale, completely remodeled and restored. Newer electrical, plumbing, roof, gutter, furnaces, hot-water tanks. Remodeled kitchens and baths, gleaming hardwood floors, wood-burning fireplaces. Can be converted to a single family home or live in one and rent the other unit out to cover your mortgage, or hold for future development (Zoned LR2) Building next door also for sale. Units rent from $2900 a month. Off-street parking. 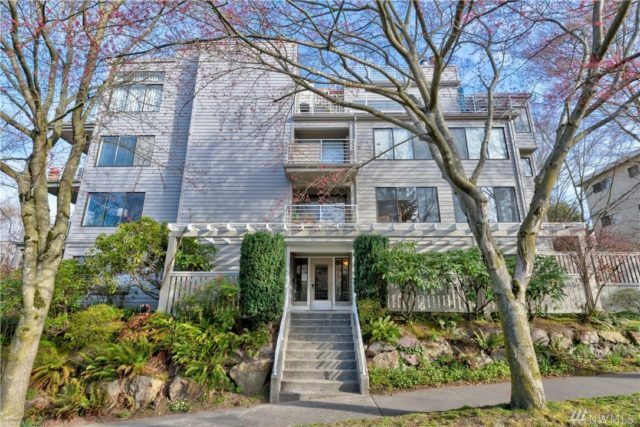 LEGAL DUPLEX in stellar location! Upstairs unit is 1,000 sf. 2/1 + den currently rented for $2,000 per month. The main floor retains the 1906 character with leaded glass windows, fir floors, built-in cabinetry, ornate fireplace & large bedroom. Lower level has separate entrance, laundry room, lots of storage, bedroom and a bonus room. Numerous updates made in the last 10 years to make this home structurally and mechanically sound. Property is fully fenced and large 1 car garage off alley. 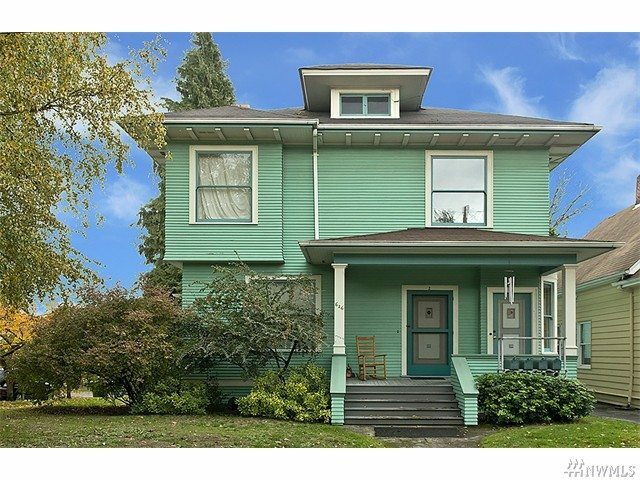 Beautiful restored 1904 craftsman home/duplex. Numerous update through out enhance the original character. Lead glass windows, high ceilings,wonderful pocket doors, original molding and hardware. Numerous system update, modern soaking tub and vintage clawfoot bathrooms, laundry on the 2nd floor as well as downstairs. Full kitchen on main, and on lower level. Sunny corner lot, views, in a walk-able neighborhood. 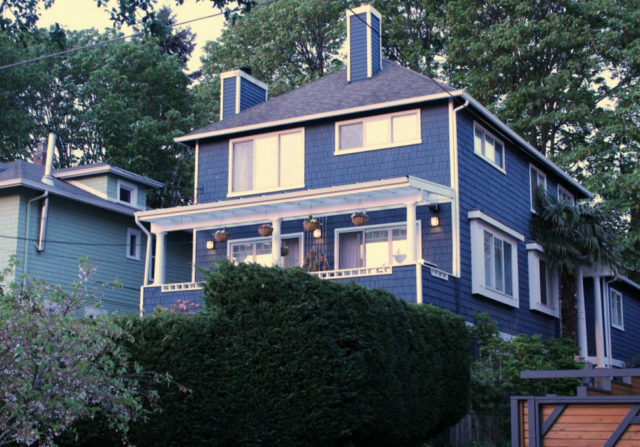 Close to Capitol Hill, downtown, buses and hospitals, I-5, 520,90, Seattle U and UW. 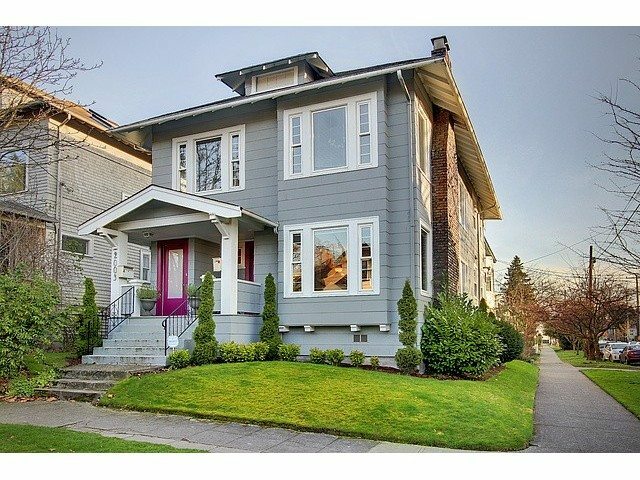 Fabulous investment opportunity on one of Seattle’s most desirable streets! 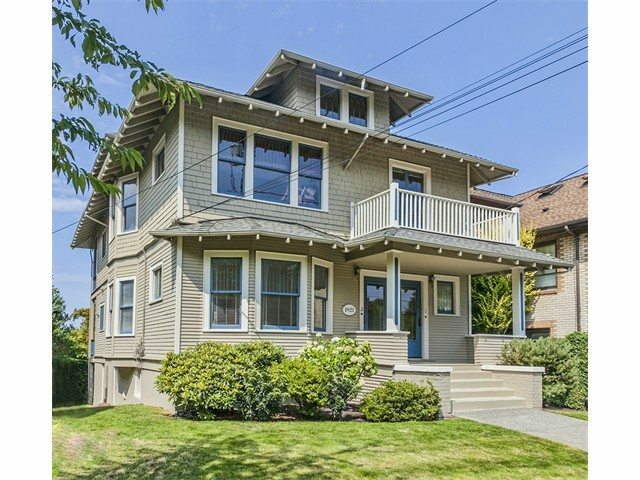 Built in 1909 as a Triplex, this home has been meticulously maintained by the current owner for 30+ years. The spacious 1700 sf two-level upper unit, w/ Lake Union & Sunset views from the master & upper deck, could make a perfect owner’s residence. Modern interior spaces optimize the addl. 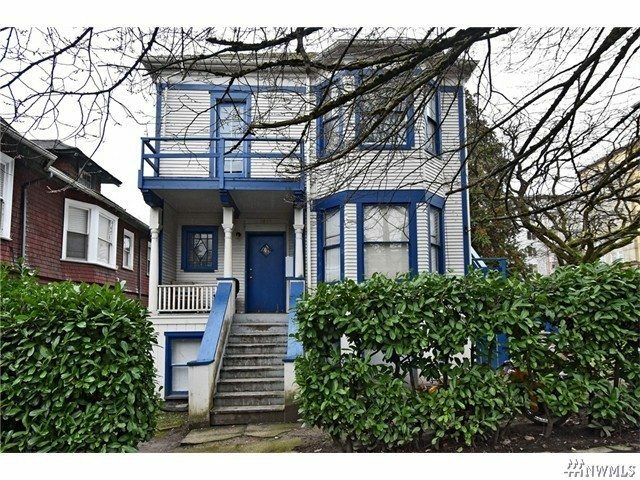 1 br/1 ba & 2 br/1 ba units. A large, professionally maintained yard, period detail & quiet location make this a singular property. 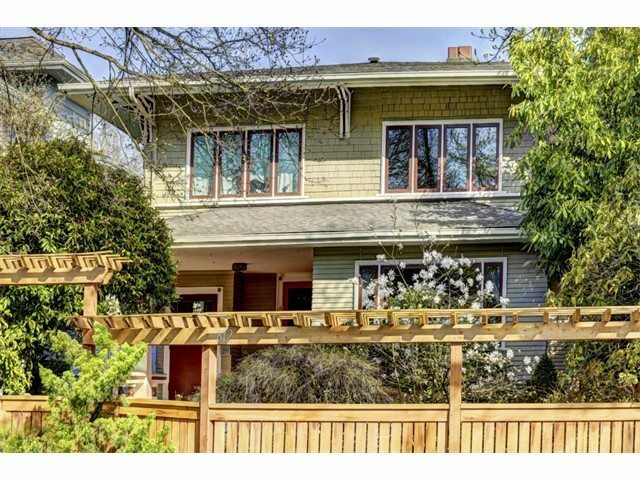 Located in one of the most desirable areas of the City, this 4 unit property is near all that is Capital Hill. 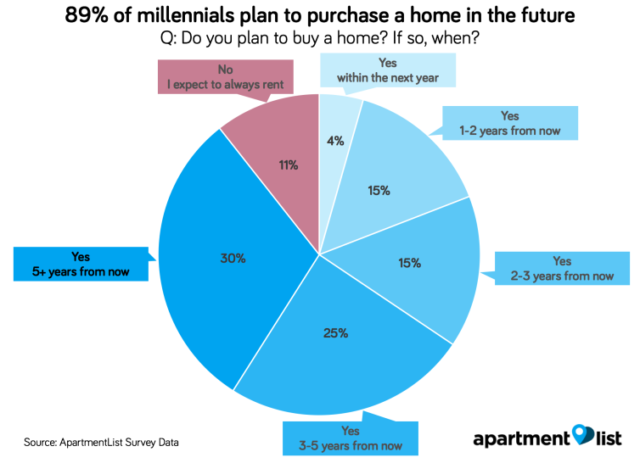 Fabulous investment opportunity now & w/interior upgrades the rents could soar! 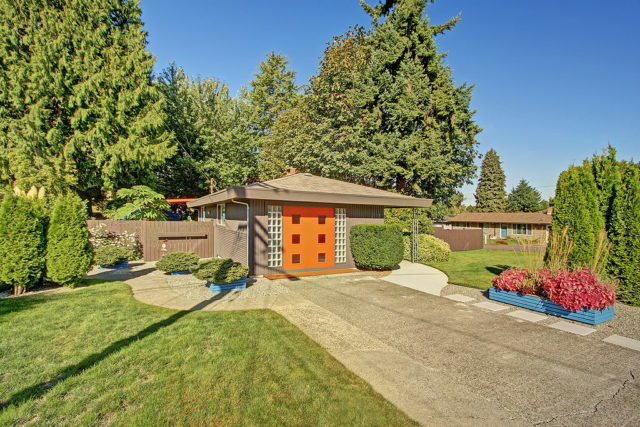 Quiet corner lot & lovingly maintained by the same owner for 40+ years. Units have private entrances & own electric meters; owner pays WSG. Detached garage rented separately. Coin operated washer & dryer in common area. Main water line replaced. 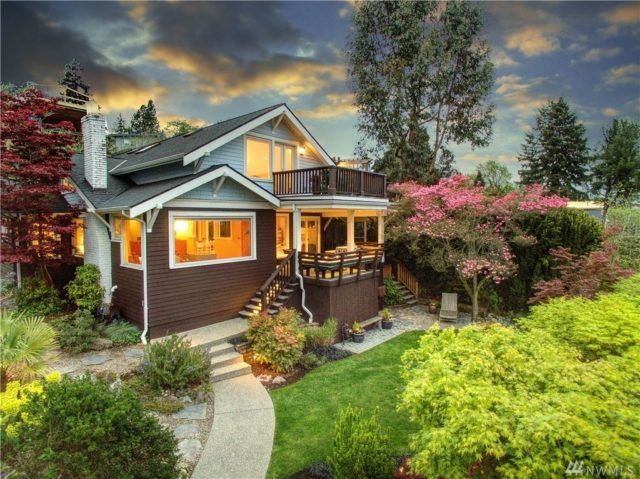 Some of these properties have sold, however, we have many more multi-family homes for sale in Seattle. Please contact us and let us know what you’re looking for!